at Birchdale Road Methodist Church, 2A Birchdale Road, Waterloo, L22 9QX. Members are of all ages, from all walks of life. Any adult (18+) is welcome to join – whatever your age or experience. We want to keep the subscriptions as low as possible. We want to make singing accessible for everyone, regardless of musical experience. The introductory session subscription is £3. On top of this we will have to ask you to cover cost the printed music and words you will be using. We have a teaching and coaching system in place to help people to learn their parts, so you don’t have to read music. In this way, the choir is open to All. For occasional specially arranged concerts there might be an increased charge.This will enable booking of a suitable venue. 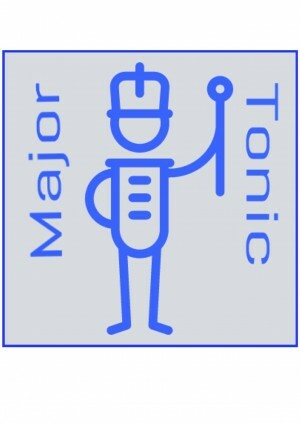 To start with, we will share the spirit of Major Tonic by singing at local care homes with groups of singers. This activity is at the central ethos of Major Tonic. We are arranging 2 concerts, the first in early May, and the second at the end of July. STOP PRESS. Our first concert will be at Green Heys Care home in Waterloo on 7th May at 2pm. There will be approximately 10 Tuesday afternoon rehearsals for each concert. 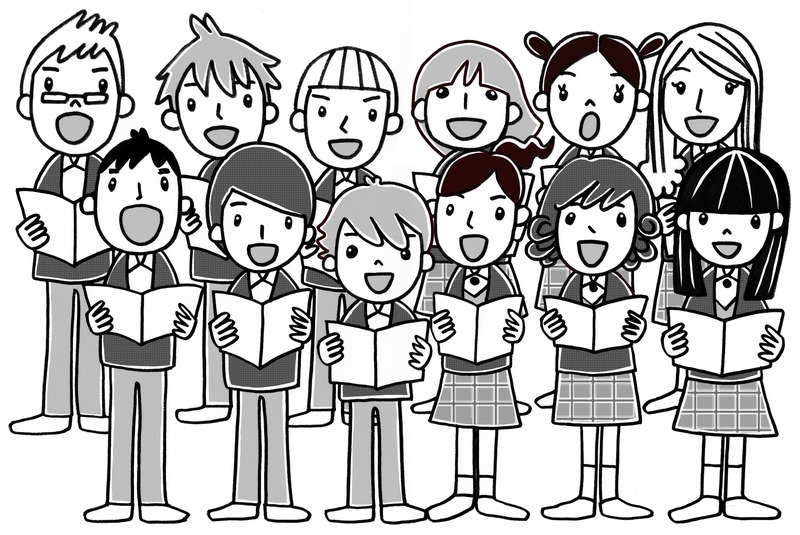 We aim to start by singing in unison, so voice types will not be so important at the beginning, but as time goes by, we will sing in 2, 3 and 4 part harmonies. How will a typical choir session go? Choir members turn up ready to start at 1.30pm after ‘signing in’ and making a payment of the session subscription, and any music printing costs. Music will be distributed. We ask you to provide and put music into a ring binder or folder. A vocal warm up will take place. The music will be learnt gradually by ear. A helping music track will be issued as an mp3 if possible and when needed. We would hope that all Music will be off copy for performances, but this does not come into operation for the first few concerts. Please note, in order to achieve a consistent high standard of performance, singers are requested to attend at least 3 rehearsals before all concerts. Yes, everyone can sing! People find their voices and confidence and develop over time. 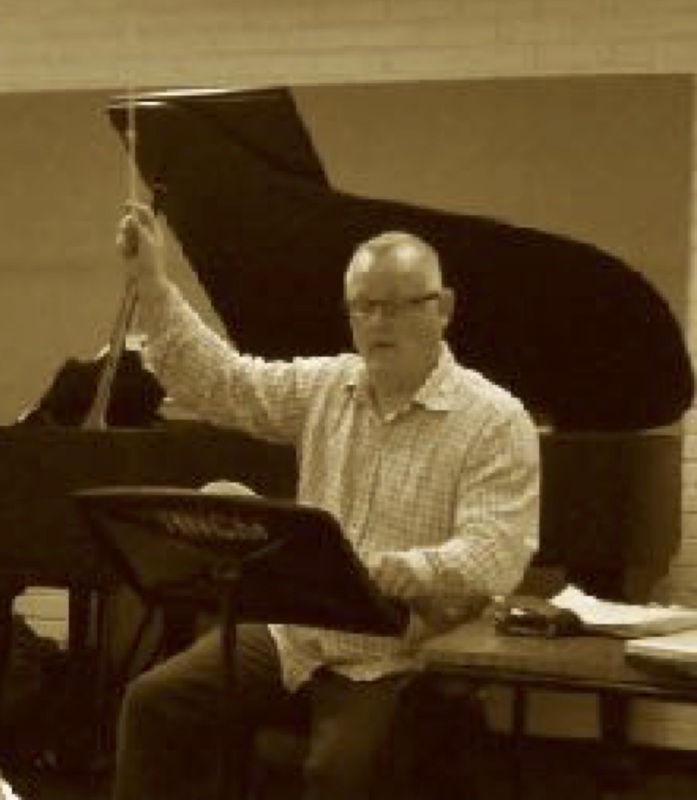 Our Musical Director and founder of Major Tonic, Barry Webb, is a professional musician, experienced Vocal Coach, conductor and Singing Teacher. After living in London and then Germany and the Czech Republic, he moved to Liverpool. He conducts the Roundelay Choir in Southport and is Vocal Coach for the Heswall Espressivo Choir. He conducted his opera Nepomuk in 2018, funded by the Arts Council of England. As a singer he has performed internationally including with the Royal Opera house, La Scala Milan, the Bayreuth Festival, Edinburgh Festival, Frankfurt Opera. He has founded and run 4 opera company projects, Co-opera, Bloomsbury Opera, Klaster Studios and he continues to work on Project Nepomuk, a cross border cultural co-operation project. Central to this were workshops in local schools. Barry has also sung in many care homes. As a student he attended Cambridge University, the Royal Northern College of Music and Royal Scottish Conservatoire. His great-grandfather was a drum major in the army. Our pianist is Brian Tubb.